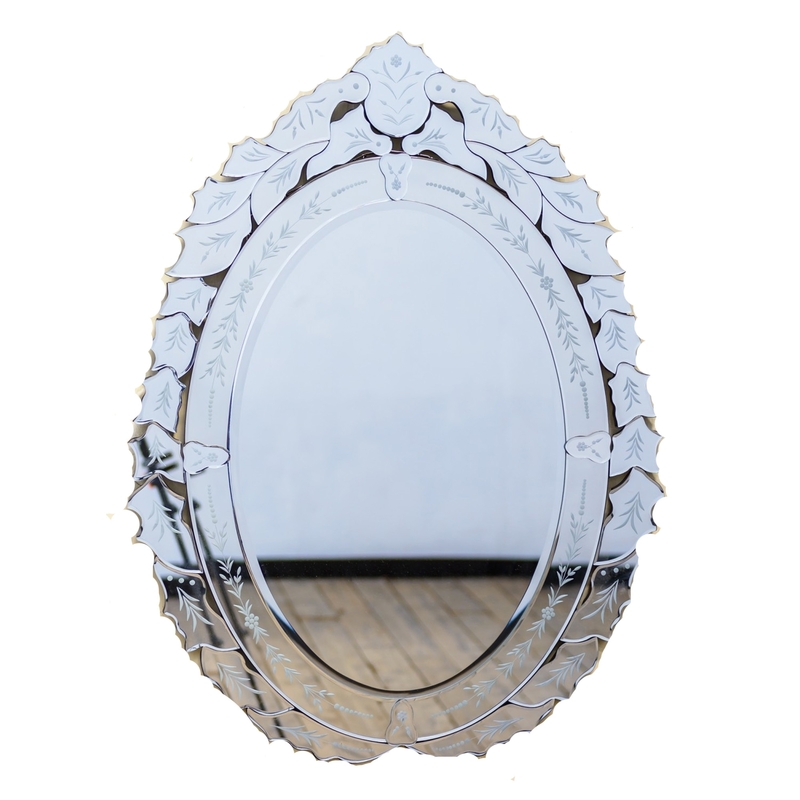 with this Venetian styled mirror you will be able to welcome plenty of beautiful lighting into your home due to the mirrored design which this gorgeous mirror pulls off effortlessly. A very pretty floral design gives it a great touch and its unique in its own way, also coming with a floral pattern bezels. If your looking for ways to add decor to your household then this is the ideal item for you.